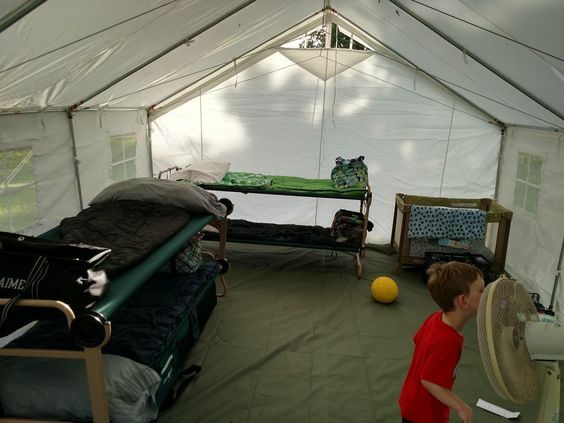 A more spacious tent means you won’t need multiple tents for your next trip. It means you’ll be able to fit everyone together. It means you can bring all your bags, the food, etc. keeping everything contained. It means that you’ll have room for a stove. It means that you won’t be constantly crouched over. It means that you can bring all the extra gear that you need. It means luxurious camping. We’ve got 13×13, 13×16, and 13×20 models. Check ’em out now! 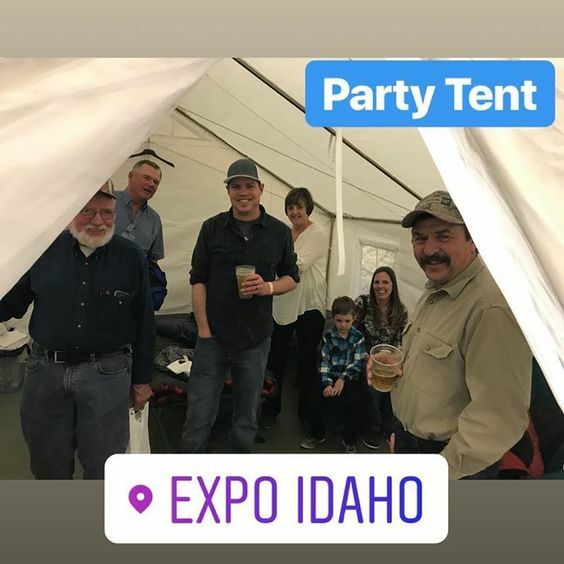 A spacious tent also means you can get that entire Boy Scout troop and their gear in there! There are advantages to not being spread out across multiple tents. Sure, when you’ve got a fire going it’s great to be sitting around together talking and telling stories, but what if it rains? 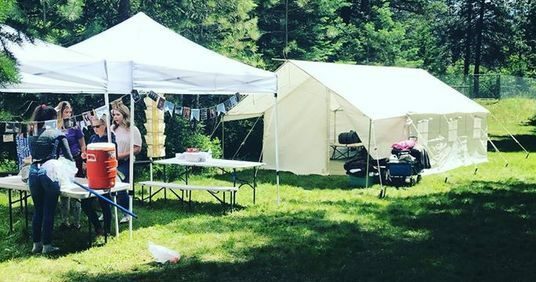 Then everyone disappears into their tents and the group vibe is gone. 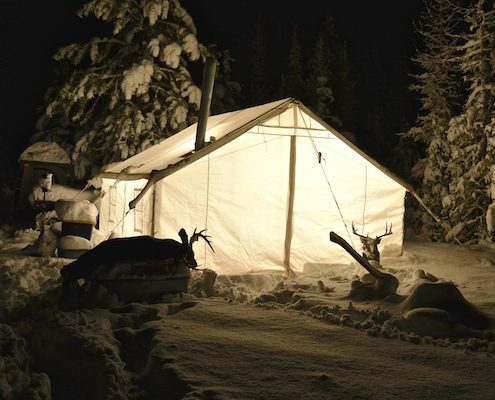 Check out our article on sleep capacity for Elk Mountain Tents. 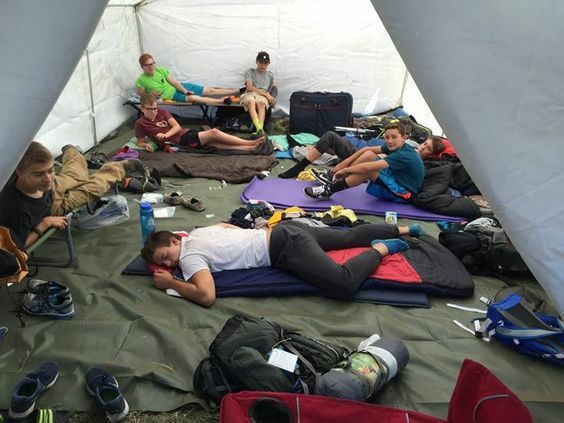 Most people face some sort of cold weather when they go camping, and, if they are in a dome tent, then all they really have to keep themselves warm is their sleeping bag. This isn’t a problem for the canvas tent camper though. 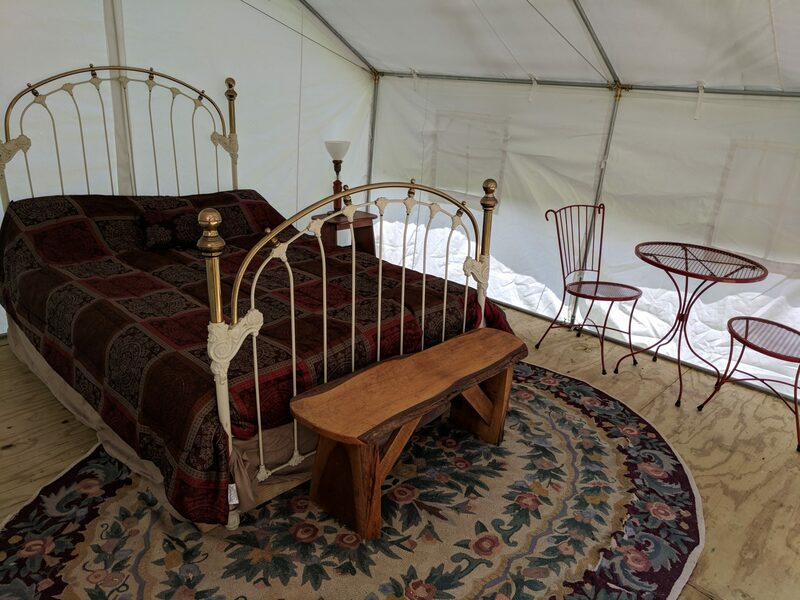 See how Elk Mountain Tents are even being used for glamping. For more details on our material, check out our FAQ page. But enough talking about, check out Our Shop now!